PIERRE, S.D. – Today the Smart on Crime Workgroup delivered its report to Gov. Dennis Daugaard. 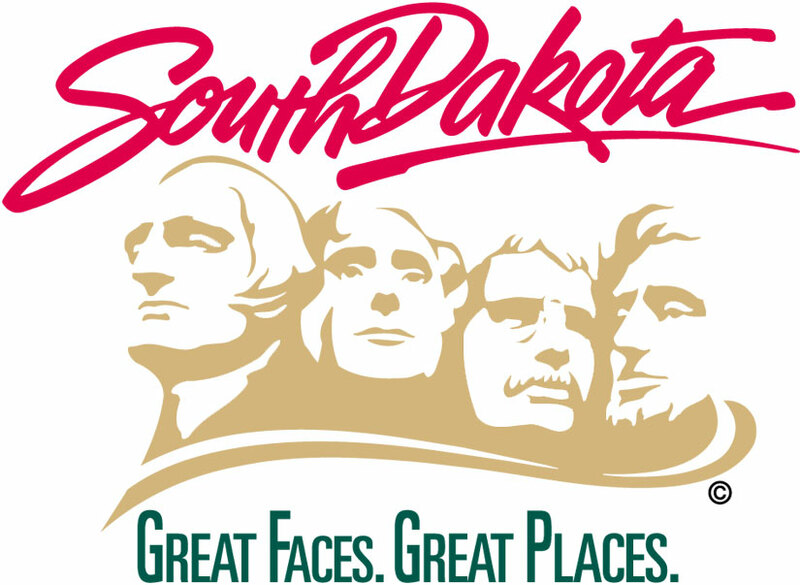 The workgroup was formed this summer by the Governor to study how the regional increase in meth trafficking has impacted South Dakota’s criminal justice system and to review the progress of the Public Safety Improvement Act, which was passed in the 2013 Legislative Session. Recommendations from the group include creating an interstate drug trafficking taskforce, coordinating existing meth prevention programs, and instituting a minimum sanction for parolees or probationers caught using while on supervision. The workgroup consisted of prosecutors, judges, legislators, law enforcement, defense attorneys, members of the executive and judicial branches, and the Attorney General.